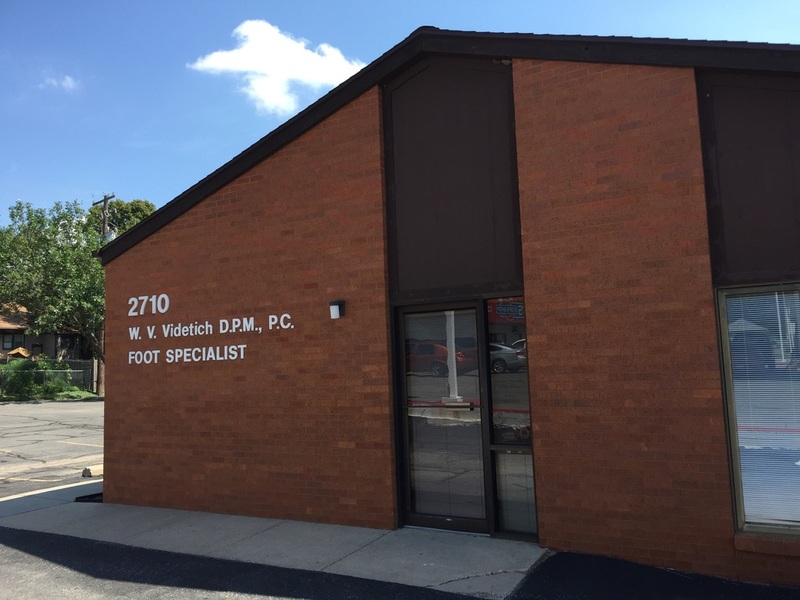 Dr. Videtich is a native of Joliet, IL. After completing William Scholl Podiatry School of Chicago, he came to Lincoln in 1971. He and his wife Nancy have 2 children: Brandon, 26, Megan, 25, a 4th grade teacher. He enjoys sports, travel, family and helping the community stay on their feet. Rita and Deb have kept the office going for over 25 years each in a very helpful, friendly and efficient manner. We are here to take care of any problem you may have with your feet, or maintenence for Diabetics or any other conditions.